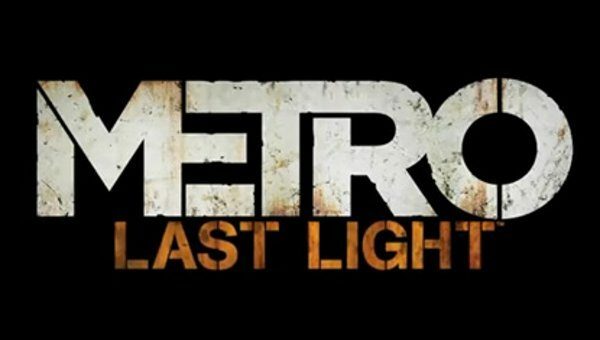 THQ has released the first gameplay trailer for the upcoming action/shooter game, Metro: Last Light. 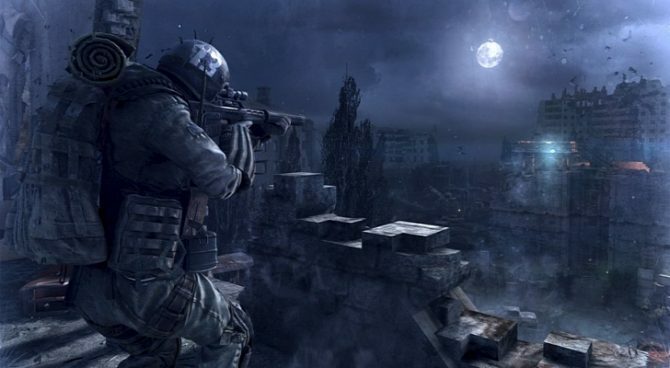 Combining survival horror and first-person action, Metro: Last Light is the sequel to Metro 2033. 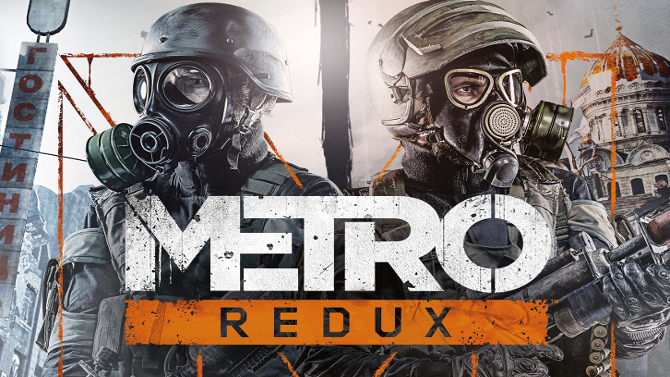 From what is looks like in this trailer, this seems to be one first-person shooter that is unlike many that will be coming out any time soon. This of course is just my thoughts at a first glance. Don’t believe me, take a look at this video. 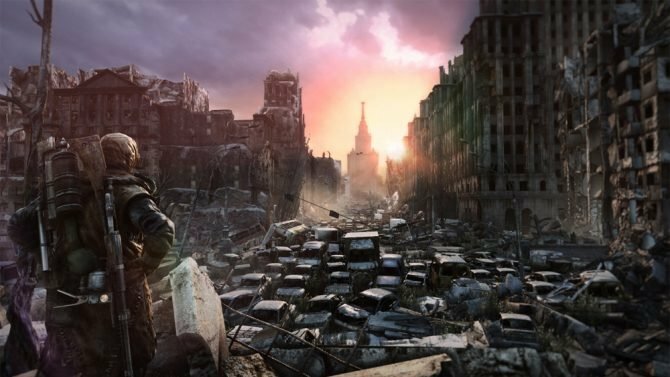 Metro: Last Light will be coming to Xbox 360, PlayStation 3, Wii U and Microsoft Windows at an unannounced time during 2012. Keep an eye (or maybe two) open for this title, people. 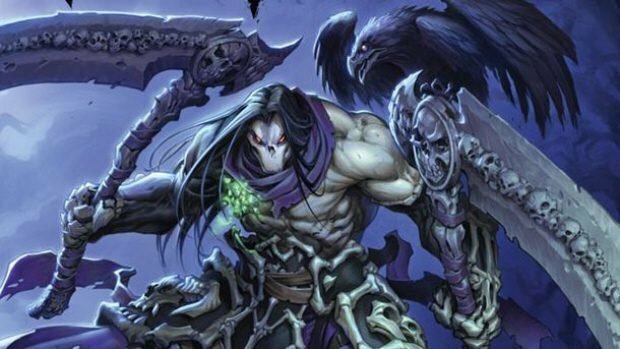 Might actually be something that you’ve been looking for a while.